DOWNLOAD SYDNEY IT’S A WRAP! Premiere Gladys Berejiklian’s excessive police presence could not dampen the spirits of heavy music lovers in Sydney yesterday! 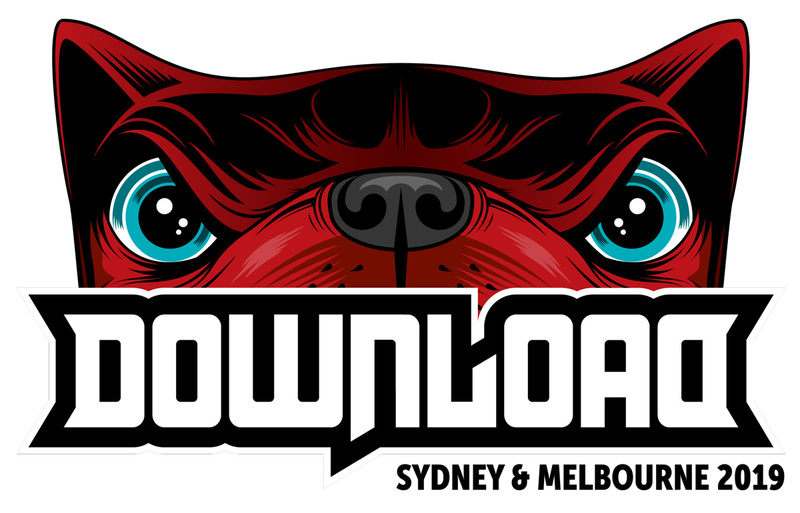 20,000 heavy music fans descended on Parramatta Park for Download Sydney’s debut! Thrash metal kings Slayer closed out the festival with amind blowing set, smashing through a mammoth 90 minute set to farewell fans on their final world tour. Emotional disciples hanging off every word from frontman Tom Araya and soaking in every riff! UK heavy metal legends Judas Priest, US metal gods Anthrax and Seattle rockers Alice In Chains also delivered stand out sets of the day. New Zealand trio Alien Weaponry set the bar high early on the main stage with a blistering set inspiring an endless circle mosh. Late to the line-up but what an addition, the almighty Airbourne shredded it up before they off OS to record their next record. While local legends Amity Affliction, Polaris and High Tension delivered mind-blowing sets to make Australia proud! Organizers were thrilled with respectful crowd behavior, working with emergency services to complete a safe and incident-free event with four medical transfers, three for pre-existing medical conditions, one for a fence jump gone wrong. Download patrons proving once again they can have a drama free good time. Monday sees Download landing in Flemington, there are a handful of tickets left, head over to www.downloadfestival.com.au for details. On the massive DOWNLOAD FESTIVAL announcement that Anthrax will be gracing our shores alongside some of the greats of the heavy music industry. Casper sat down with FRANK BELLO to have what turned out to be a brutally honest chat about Final Tours, The BIG 4, Download Festival and Scott Ian!